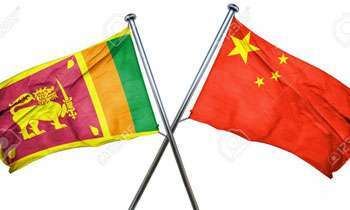 China gives a loan to pay Sri Lanka debt to china, what an interest cycle. At what interest rate and what else will they want to have. Yahapalanaya came in to power which includes JVP not to follow any Chinese loans or developments as Rajapakse used. Now what is this call and where are the culprits who shouted before like Ranil, Champika, Arjuna, Anura who pays this loan your family?